We love telling people what we do and what we have done. 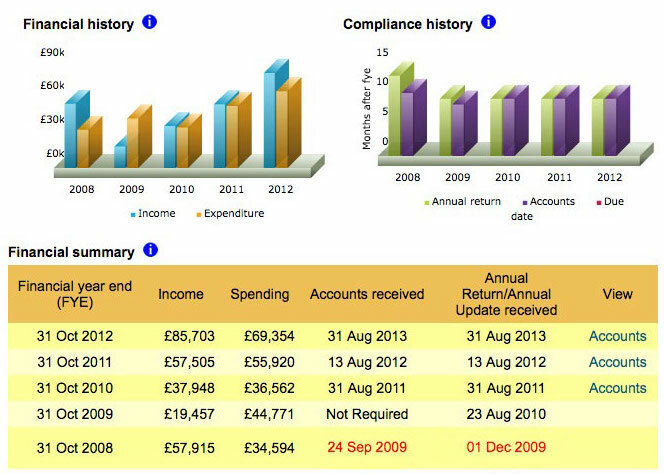 All our annual reports are also uploaded to the Charities Commission and Companies House. We are so proud of what we have achieved in a very short time with relatively small sums of money… enjoy!